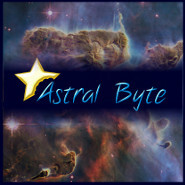 About | Astral Byte Ltd.
I’m a long term gamer who has been playing games since the TRS-80 days. 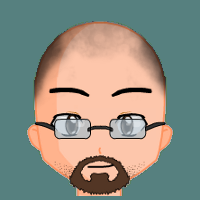 After a few decades of working in Information Technology field, I decided to pursue my passion for games and started making them. Being a solo indie developer can be difficult at times. However, I enjoy wearing many different hats and the challenges it provides.